A 2009 study revealed the benefits of an upper cervical low force correction for helping to relieve neck pain and disability, and more recently, research performed in 2015 showed NUCCA and other upper cervical techniques to be effective at relieving various conditions including neck pain with no major reactions. The study involved looking at the patient files of an Orthospinology practice over the previous year to determine the effects of an upper cervical low force correction. 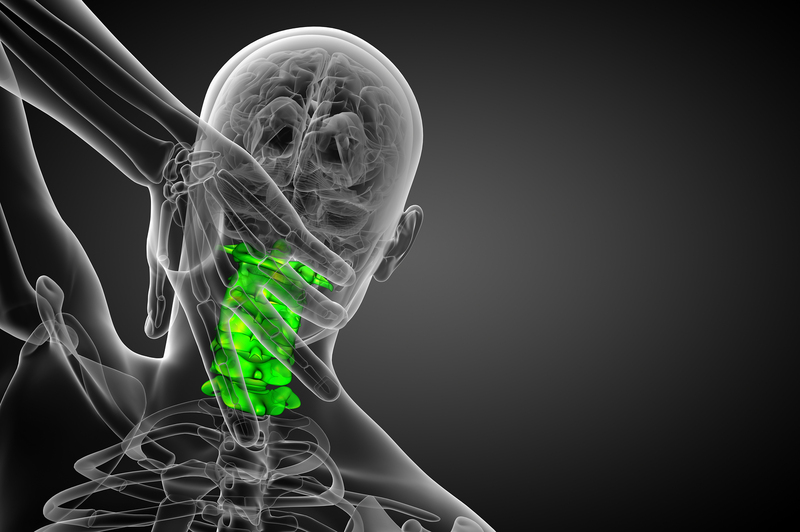 While the practice had not used the NUCCA method, the article cites NUCCA as another form of low force correction for the upper cervical spine. 60 patients met the criteria for the study. 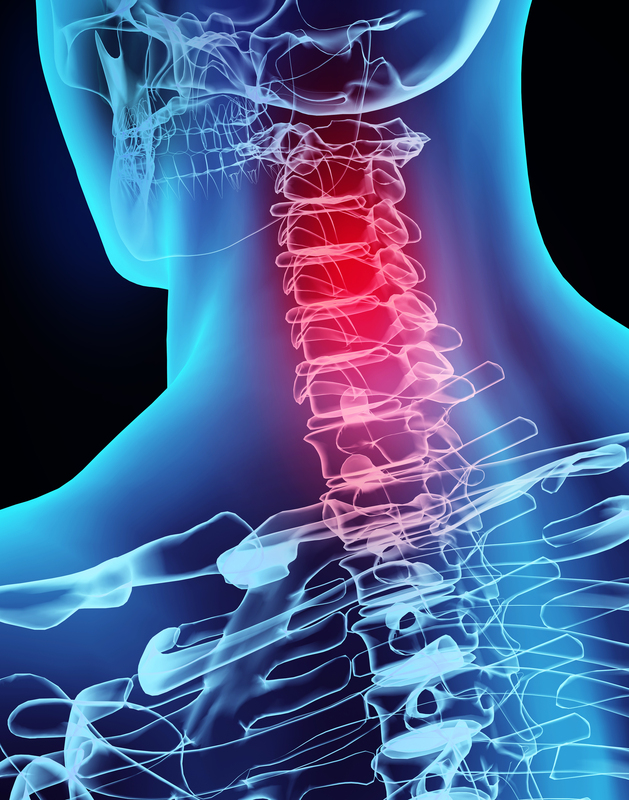 A comparison was made using the NDI scale (1-100) to measure neck disability and NRS scale (1-10) to measure pain. Measurements were taken after a two-week period and were divided into two categories, those who received a correction of greater or less than 30%. These results are very promising when it comes to using low force corrections to achieve relief from neck pain. The 2015 research revealed that upper cervical chiropractic care helped to relieve 62% of cases of neck pain in under 17 days. 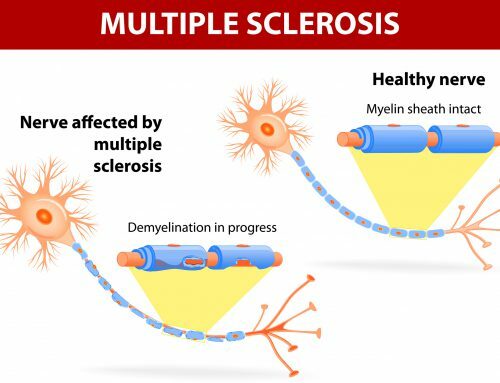 Some of this research was NUCCA specific and particularly showed neck pain relief in patients who were suffering from Multiple Sclerosis. 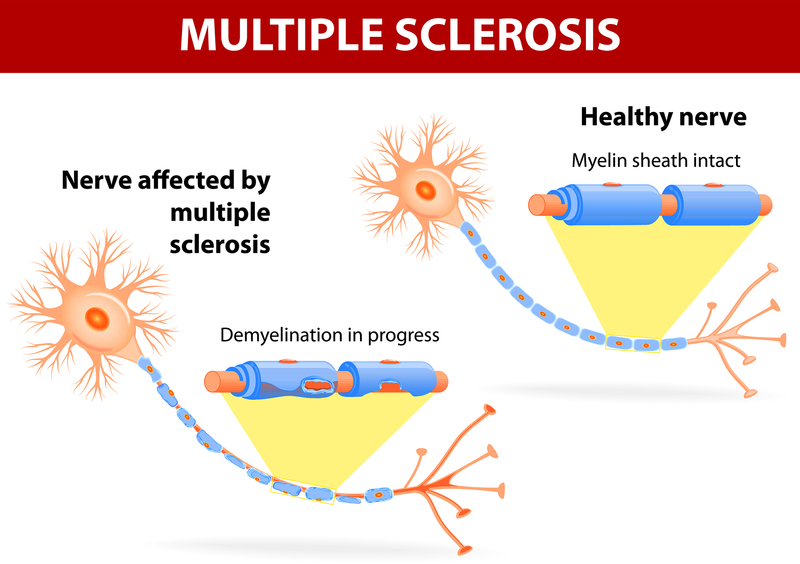 It is also important to note that this research revealed no serious adverse reactions to upper cervical care, reinforcing the fact that this is a natural method of care that helps patients avoid the harmful side effects of many medications. Rochester, Roderic Perrin. 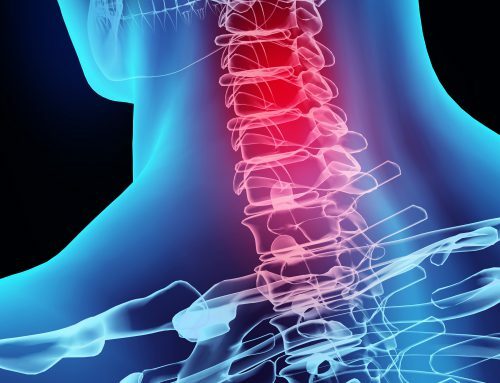 “Neck pain and disability outcomes following chiropractic upper cervical care: a retrospective case series” Accessed online: 5 July 2016. Woodfield, H. Charles. “Craniocervical chiropractic procedures – a précis of upper cervical chiropractic” Accessed online: 5 July 2016. < http://www.ncbi.nlm.nih.gov/pmc/articles/PMC4486989/>.